Today we’d like to introduce you to Dhaval Patel. 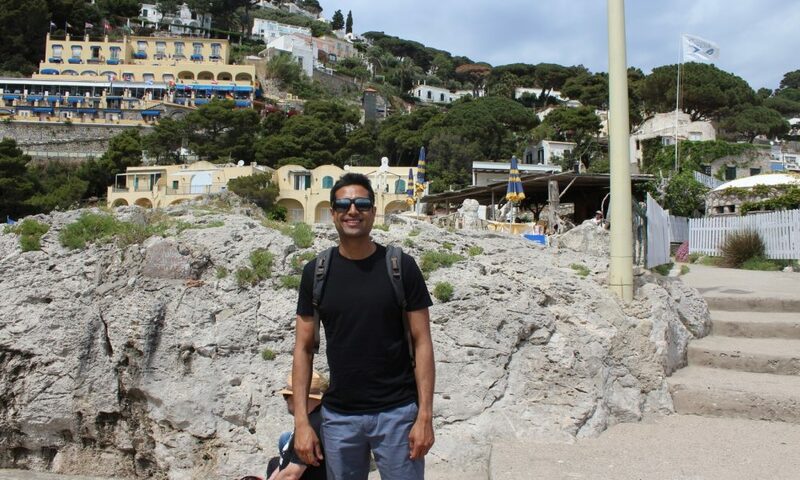 Dhaval, can you briefly walk us through your story – how you started and how you got to where you are today. I grew up in the Northwest suburbs. As a young boy and avid sports fan, I fell on my face while playing basketball and broke my front two teeth. After having them repaired and spending many visits at the dentist, I became interested in the profession. I started my professional career as an associate dentist in a busy office in Lincoln Park, gaining valuable experience that lead me to purchase my own office in 2015. Our office is Simply Teeth located in Mount Prospect, IL. We take pride in being able to provide all phases of dentistry to our patients at one location. Our office manager, Teresa and I have been able to work together to build trustworthy relationships with our patients that have allowed us to see great growth over the past 18 months. Most importantly, we have always put our patients first, helping them achieve better health with quality dental care. Recently, we went through a transition after merging an office with Simply Teeth from a retiring doctor. Most of her patients were loyal patients for many years who had to transition to a new dentist. This has kept me on my toes while developing relationships with new faces and trying to make the best first impression as their new dental health provider. Please tell us about Simply Teeth. I have been able to take many hours of continuing education courses to further advance my knowledge in the field to provide treatment in all phases of dentistry including root canals, Invisalign and dental implants. Many dentists are hesitant to expand in different phases of dentistry, but I sincerely enjoy all phases of this profession. When I purchased my office, it was only open 2 days a week and now we are consistently open 5 days a week and have steadily expanded in our community. Many patients speak highly of us and refer their friends and family. This feeling of being appreciated by our patients is the best reward and motivates me to work even harder to provide quality dental care. I’ve always been a big sports fan and my favorite memory has to be after the Chicago Bulls won their 6th championship. I can still remember that moment when Michael Jordan hit that unforgettable shot in 1998. $69 Adult New Patient special ($325 value) – includes Comprehensive Exam, Full Mouth X-Rays and a General Cleaning (in absence of gum disease).